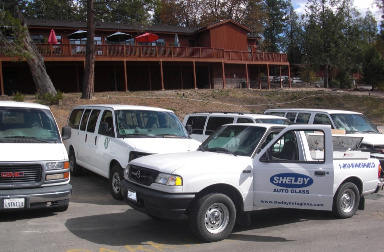 For over 25 years, our auto glass technicians have been servicing fleet accounts. 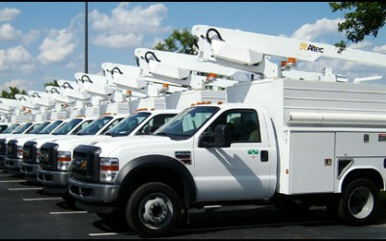 Some of our current customers include utility departments, schools, government agencies, cities, trucking, construction and land maintenance vehicles, just to name a few. Whether you need factory or aftermarket glass, we can service your account with fast, efficient, and professional service. In most cases we can service your account the same day you call. Our technicians are certified both by the NGA and urethane adhesive manufactures. We also hold to the ANSI / AGRESS safety standards to insure you the best quality job for the safety of your customers or drivers. If you would like to set up an account or receive a list of referrals, please email sales@shelbyautoglass.com or call 406-206-5551 for more details.